The Hot Wheels Report, released by the National Insurance Crime Bureau, is a list of the 10 most often stolen vehicles in America for the specified year. This report compiles data submitted to the National Crime Information Center (NCIC) by law enforcement officers throughout the United States. Included in the report, is a list of the top ten most commonly stolen vehicles by make and model for 2012. There were few real surprises on the list. It makes sense that the Toyota Camry or the Ford F-Series of trucks are commonly stolen since they are wildly popular vehicles. The sheer volume of these vehicles on the road today makes them more likely vehicles of choice for thieves. Did you know that there are things you can do to make your vehicle a less likely target? Even if yours is one of the popular vehicles on the top 10 list, following these simple auto protection steps can help take the target sign off your set of wheels. Most thieves are looking for the path of least resistance. If you make it difficult or challenging for them to take your vehicles without drawing unnecessary attention to themselves, they are more likely to move on in favor of easier targets. In the event that your vehicle is taken by thieves, the likelihood of recovering your vehicle before it’s been stripped or destroyed improves exponentially when police are able to successfully track your vehicle through a tracking device. Leaving keys on the seat, on the floor, or in the ignition makes your car a target for a smash and grab vehicle theft. Cars are commonly targeted during winter months while idling in driveways (keys in ignitions and doors unlocked) to warm up. Auto Protection is key to prevention. Many car thefts are born out of opportunity rather than pre-planning. Don’t make it easy for thieves to steal your vehicle or to view the personal property inside your vehicle. Doing things like making sure your vehicle doors are always locked after parking and storing your personal property out of view will reduce the likelihood for theft. 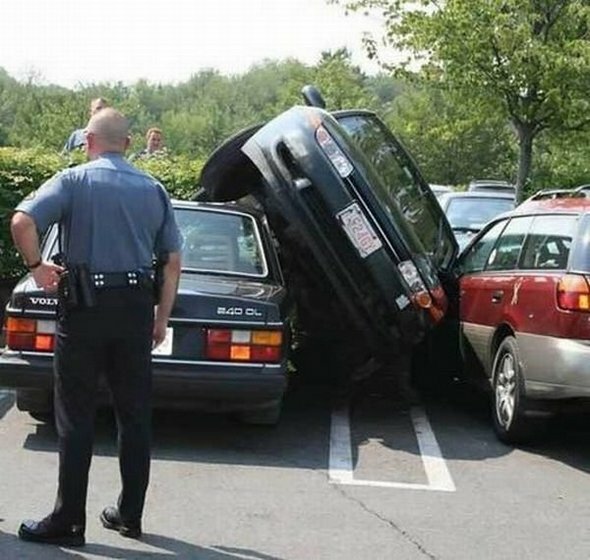 If the car can’t be started, no one can take it. If you can immobilize the vehicle quickly once it has been taken, car thieves won’t get far. There are many products on the market today that offer immobilization of the car. Consider it an investment in the security of your car and your own piece of mind.